On this day pilot Ten. Fabio Campitelli hit the Monte Giano mountains near Rieti (others mention Ricti) at 1800m during a training flight. 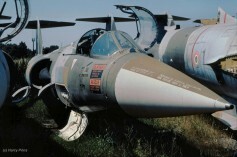 Shortly before the crash he had contacted the Air Base via radio about communicating problems and loss of thrust. It is very sad that he was not capable any more to eject and was killed in the accident. 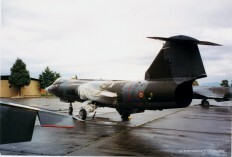 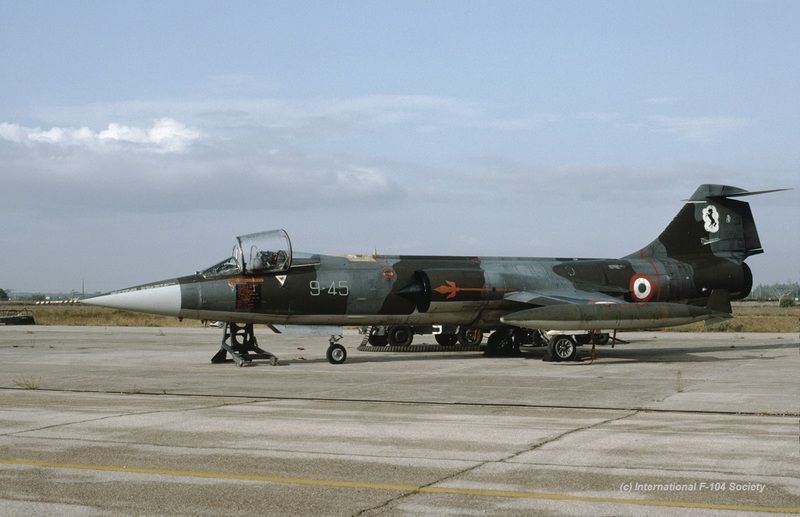 Beneath a photo showing MM6727 code 9-45 at the Grazzanise flightline in October 1992.